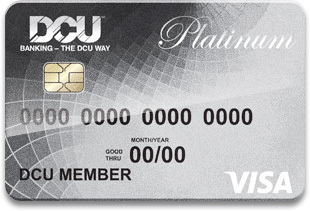 If You Were Allowed To Recommend Just "ONE" Keeper Credit Card To A Love One, What Would It Be? 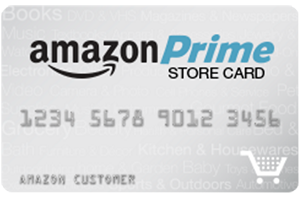 Any of the cards that offer 2% back on everything: Citi Double Cash, Fidelity, PenFed Power Cash, PayPal, Alliant, etc. Pick your favorite. + 1, A good 2% general spend card. 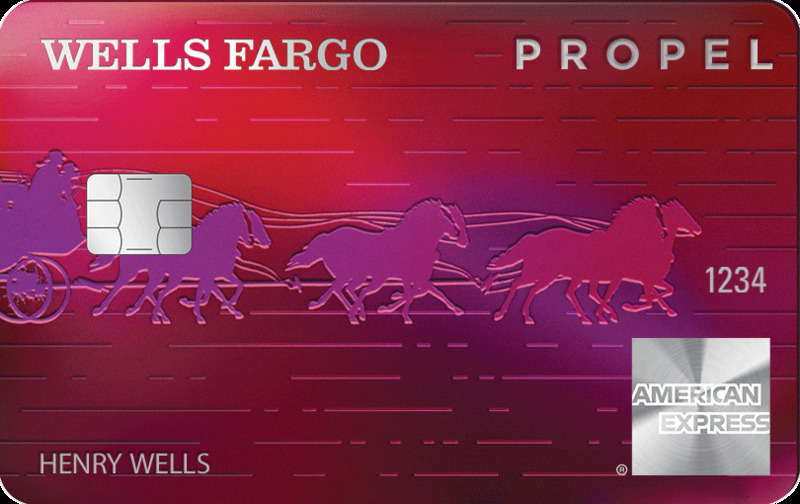 I also am not a fan boy of Amex, BofA, or Chase. 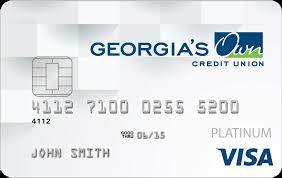 Wrote: A low interest card for major expenses beats out a high interest rewards card if it’s the only card you can have. Not in my opinion, I have never given 1 cent of interest to a CC issuer so higher rewards is far more important than the APR. YMMV, but I will take the money. The average consumer doesn’t have the luxury to buy whatever they want or need without needing a period of time to pay it off. My response was for the average consumer which includes myself. 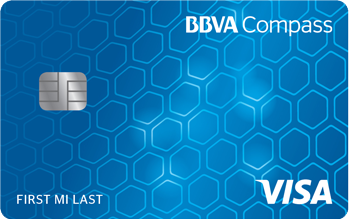 I'd vote discover as one of the best 2% card because the 5% rotating categories. Except Discover is 1% after the first year. 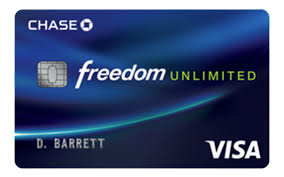 I really like my Chase FU card high introductory limit very easy to navigate and use online posts fast and everyone is nice, I have had no problems using it everywhere and the cash back is AWESOME! I just really like it and am glad I applied for it because I almost didn't only Downfall I have heard is waiting on the auto CLI so you don't have to do a HP but it's up to them whenever they decide to do so the good thing though is that I haven't needed the CLI from that card yet so if they do a random one and update it it will just be a happy surprise haha! Mine has been 2% for over a decade. Maybe I've got some sort of legacy thing then. I just assumed new ones had the same. EDIT: Apparently I only get 1% cashback on my discover. I have no idea why I thought it was 2% and I am very upset by never verifying. Citi DC. 2% on everything. Straightforward. No need to think about anything. 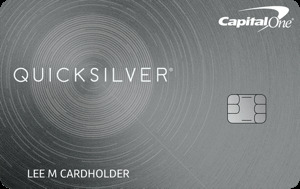 If a person(s) you truly cared about asked, "Which Keeper Credit Card Would You Recommend I obtained and Keep Forever?" Which Keeper Credit Card would you suggest? Just trying to get people's honest, empirical responses. 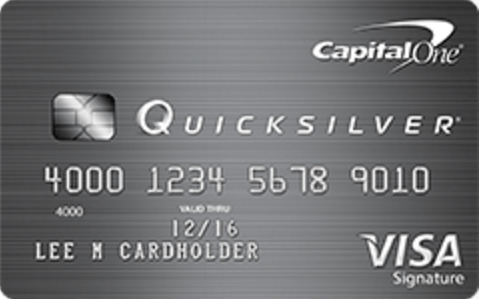 I have used a couple of different cards for balance transfers and purchases and I would recommend Citi DC or Amex Blue Cash Card. 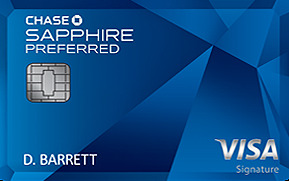 If they’re willing to pay an AF: Chase Sapphire Reserve. 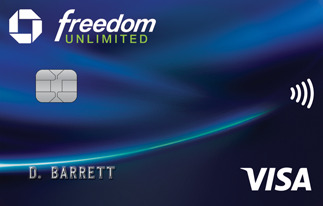 With the $300 credit, the AF is effectively $150. Well worth all the underlying benefits. Travel insurance, rental insurance, no foreign transaction fees, Visa being more accessible, etc. The point rewards are nice as well. 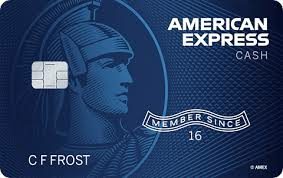 If they’re not down for an AF (understandable), I’d recommend an Amex Blue Cash Everyday. 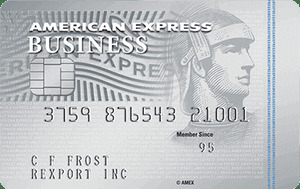 Amex’s in-house return/purchase protections alone make it well worthwhile. Not only that, but I would say 3% cashback on groceries applies to practically every living human. 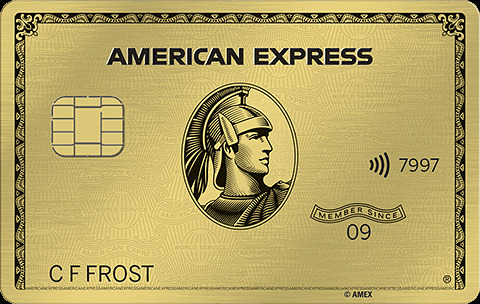 And to top it off, Amex’s 3x CLI is really great for earning a big limit within little time.